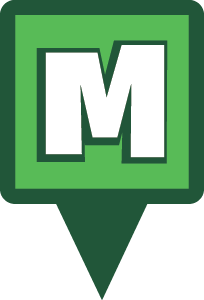 Munzee – Scavenger Hunt » Earth Day Charity Fundraiser Special! Earth Day Charity Fundraiser Special! April 22nd is Earth Day, and we’re getting in on the celebration a little early with our newest charity special fundraiser! These “colorful” specials will help you temporarily grow the Munzee map and help make the real world a greener, healthier place! A portion of the funds raised from this campaign will be donated to an Earth Day charity to be announced at a later date. 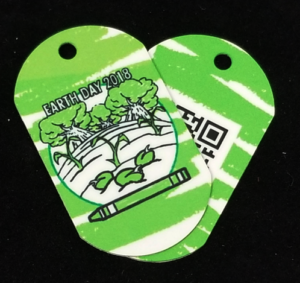 Beginning now (10:00 MHQ Time on Thursday, March 29th), virtual Earth Day Evolution Munzees are available for purchase for $1/each (limit 50 per account) in the Freeze Tag Online Store. These Evolution Munzees have three stages: Seed, Seedling, and Tree. 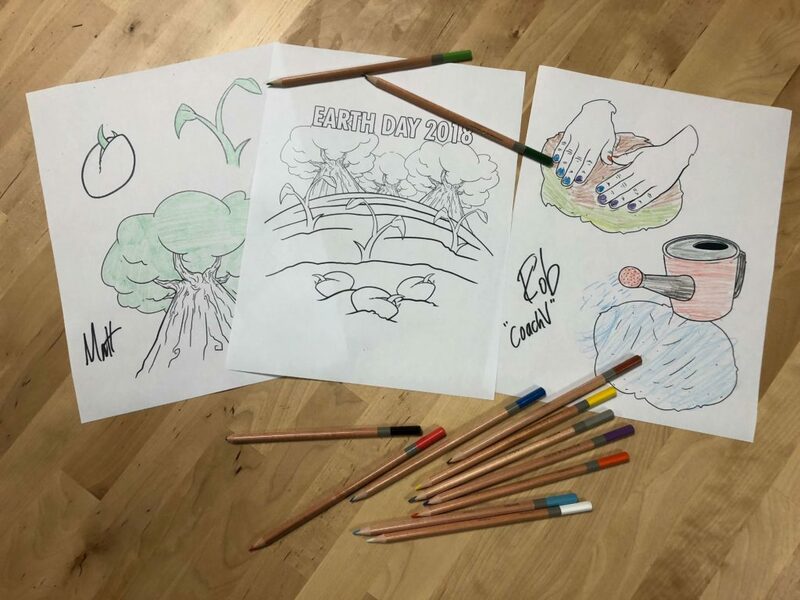 We want to see these trees in full bloom by Earth Day, so these will work a little different than usual Evos. Unlike other Evolution Munzees, the Seed and Seedling stages will evolve after 12 days. So if you deploy your Earth Day Evolution Munzee TODAY it will be fully evolved in time for Earth Day on April 22nd. These munzees have a 300ft capture radius and are blastable. They are affected by all other types and can be placed 50ft from other players’ munzees and 150ft from your own munzees. This special will end at 23:59 MHQ time on May 13th, and all deploys will be archived regardless of the stage they have reached. We also have a limited number of Earth Day Charity Special Personal Munzees available. These Personals are metal dog tags and are priced at $10/each. In connection with the Go Green events happening all throughout the month, we also wanted to add another activity to join in the fun. To coincide with the “colorful” crayon designs of these icons and badges, we’re releasing PDF coloring book pages of the designs. We want to see your artistic interpretation so send pictures of your finished work to iloveyou@munzee.com and we’ll periodically share some of our favorites. Bring copies to your Go Green events and showcase how colorful your group of players is! You can download the PDFs of the pages HERE, HERE, and HERE! We hope you enjoy this special! 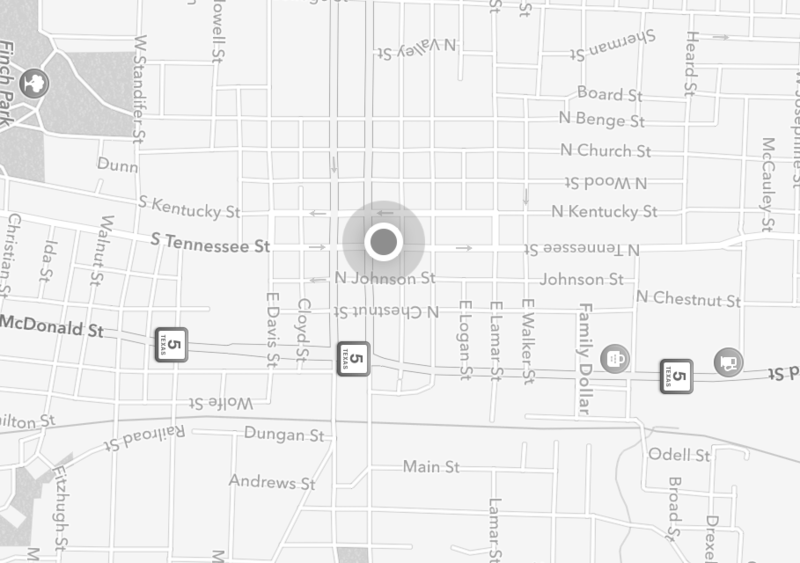 Munzee on and Go Green! This entry was posted in ANNOUNCEMENTS, EVENTS and tagged 21st century scavenger hunt, android, app, capture, charity, clan, deploy, Earth Day, Earth Day Charity, Earth Day Special, event, EVENTS, eventzee, exercise, family fun, fitness, friends, fun, game, geocaching, GPS, health, hide and seek, international, iphone, McKinney, mobile, munzee, mystery, mystery virtual, outdoor, player, player of the week, points, POTW, QR, QR code, scavenger, scavenger hunt, sighter, special, special icons, team building, technology, tour, travel, trip, virtual on March 29, 2018 by Team Munzee.